Office of Student Activities & Leadership is accepting applications for the Stephanie Tubbs Jones Award. Created in 2010, the award was established to honor Stephanie Tubbs Jones, a Case Western Reserve University alumna who embodied the spirit of community and Spartan pride. Tubbs Jones, the first African-American woman to represent Ohio in the U.S. House of Representatives, died suddenly in 2008 at the age of 58. 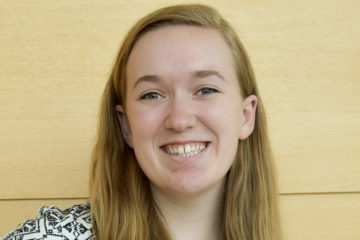 The scholarship in her honor was established to recognize an underrepresented undergraduate student at Case Western Reserve University for significant contributions to campus life, scholarship and community service. Tubbs Jones, who was actively involved at CWRU and the nearby community, best demonstrated these three characteristics. 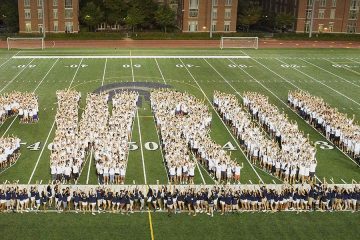 CWRU defines underrepresented as: African-American, Hispanic, Native American and/or Pacific Islander students. The deadline to apply for the scholarship is March 8. Complete the application through CampusGroups.